As the Tesco and Matalan giveaways are still underway, with a day to go, it's time for my third Christmas giveaway. Over the next few days, as part of their 12 Days of Christmas project, Eclectic Eccentricity will be working with bloggers and hosting a giveaway on a different blog, everyday. Yesterday was their first day, with Maria hosting her giveaway, and there will be a competition everyday, on a different blog, until the 16th December 2011. 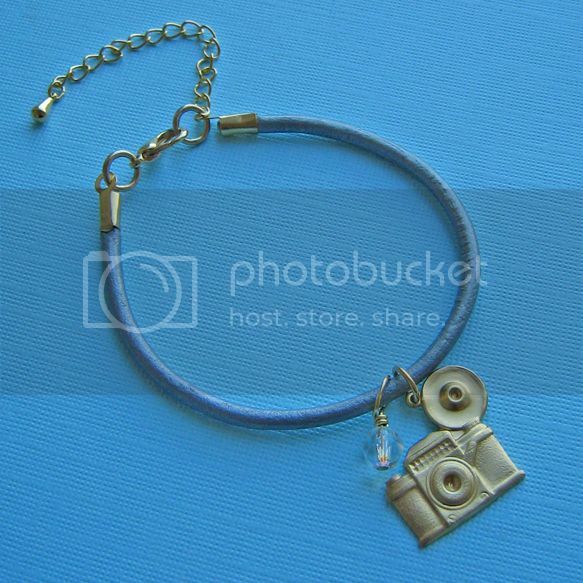 And today, it's my turn :) You can win this super cute 'Camera Shy' charm bracelet, part of their new range of friendship bracelets, which consist of fun little charms suspended from leather bracelets. 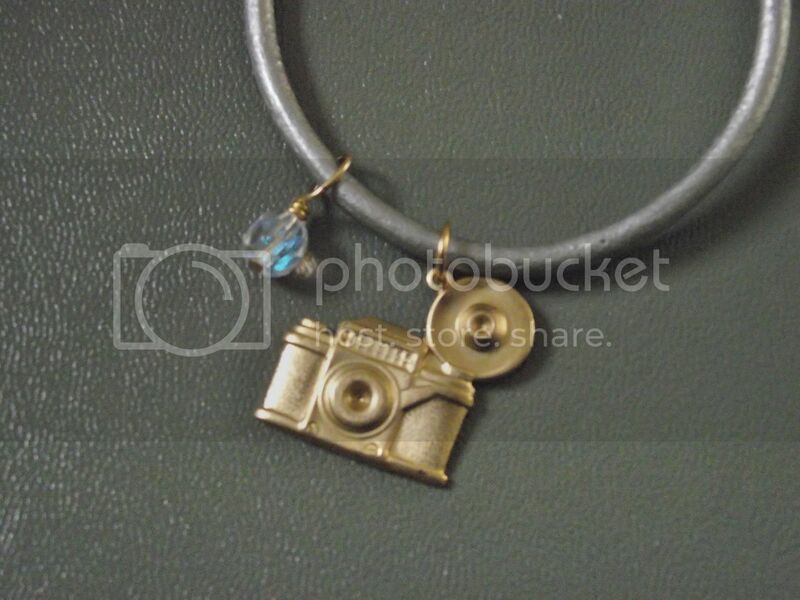 The Camera Shy one has a bronze camera and also comes with a pretty little Swarovski Crystal bead. So, what do you have to do to win? All you have to do is 'Like' Eclectic Eccentricity on Facebook (ypu might as well Like HiFashion while you're on Facebook) and comment below, telling me, if given the opportunity, what would you love to photograph the most (I'd love to photograph the Northern Lights). This competition is open worldwide and will run until tomorrow evening: 7th December, which is when my other 2 giveaways end as well. their choosing, as advised at the start of the competition. 2) Only one entry per person per blog. 4) No cash alternative available. 5) Prize is non returnable and non exchangeable. 6) Judges decision is final. I'd love to photograph my grandparents having a few candid moments of closeness, caring for each other after 50+ years of marriage... timeless. Empire penguins at Antarctica!!! - as inspired by watching Frozen planet on the BBC (a brinicle would be epic, but I'd be too scared to dive and spend that much time composing a time lapse...) The Northern LIghts are a pretty big deal for me as well....mainly because no 2 pictures would ever be the same. I'd love to photograph my son picking up the FA Cup cos he's a brill wee footballer!! I'd really love to photograph the Northern Lights as well. That, or my boyfriend playing with his new puppy (when we get him) - giddy as a schoolboy! I'd love to photograph strangers but it's so nerve wracking!! I did it once; a guy with an amazing massive dog and it was great, but I think it used up all my courage, haha. Ooh I love a giveaway. And I've got one too: Enter to win 5 shirts from StyleMint! So cute! I really would like to try out fashion underwater pics. Cute bracelet! I would love to photograph my kids all decked out in holiday outfits and spirit!